100% NO FEE or COST, unless you WIN. FREE Consultation - Birth Injury Accident Lawyer. Miami Personal Injury Attorney. Dante Law. Falling pregnant with a child and eagerly awaiting their birth can be one of the happiest times in anyone’s life but, as Miami birth injury accident attorneys, we know all too well that it is not always all smooth sailing. Sometimes, the negligence of various healthcare professionals, including ob-gyns and anesthetists, during pregnancy, labor and childbirth can lead to severe birth injuries and potentially devastating consequences for you and your family. 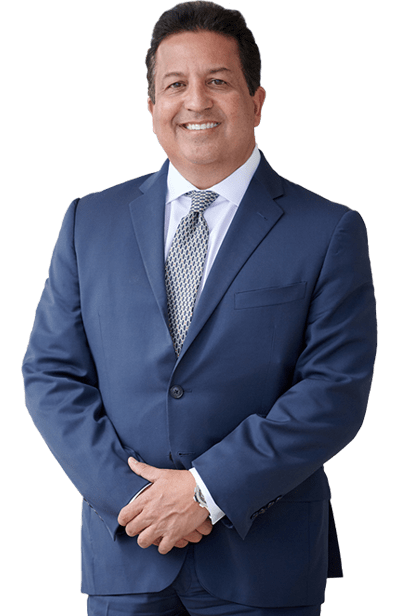 If you suspect that your child’s illness or injury was caused by the negligence of a healthcare professional during their birth, you should secure the expert legal representation of a Dante Law Firm, P.A. Miami birth injury accident attorney immediately. We understand that no amount of compensation can undo the damage caused by your child’s birth injury, but the funds can help to ease the financial hardship associated with mounting medical bills. Holding the responsible party accountable for their actions could also help you to achieve closure, and to prevent them from making the same mistake in future. What Types of Birth Injury Accidents Does a Miami Attorney Handle? A Miami birth injury accident attorney can handle absolutely any case where your child was injured during delivery due to the negligence of doctors, nurses, or other medical professionals. Some birth injuries will, of course, occur naturally and be unavoidable by even the most diligent of doctors, but where a professional has acted recklessly or dangerously, you deserve to be compensated. While childbirth is one of the most natural activities your body can undertake, it also carries a range of risks. For example, a lengthy labor could cause problems for your baby, they may swallow meconium, become entangled in the umbilical cord, and more. What is relevant here is how the medical professionals involved reacted to and dealt with the situation. Birth injury accidents in Miami and elsewhere in Florida are subject to a very strict statute of limitations. In other words, you must bring your lawsuit as soon as possible to avoid missing the legal deadline, after which you cannot claim. To avoid missing out on the compensation you, your baby, and the rest of your family deserve, schedule your free initial consultation with a highly-experienced Miami birth injury accident attorney by calling us today at (305) 949-2526.